Win a Fruit Splash Girls Belt! Happiness is in the air! 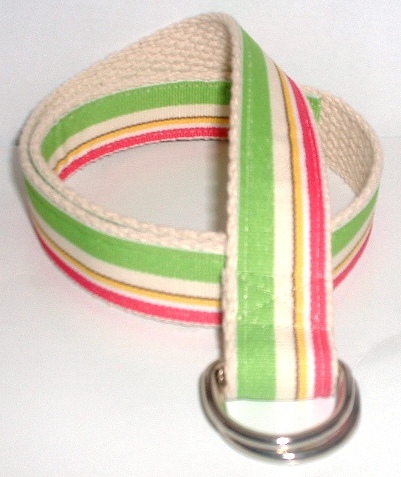 This cute green, pink and beige belt is an awesome addition to any little girl’s wardrobe. You choose what size belt and style. Shoutout @CuteBeltz on twitter, please include @CuteBeltz in post. Thanks! Giveaway ends Nov. 19th, so spread the word and send shoutouts on Facebook , Twitter, etc. Winner will be notified by email, so make sure you leave your email address. US entrants only. My favorite belt is the Flower Cheer Girls Belt. Thanks! I would choose the D Ring belt in size Medium. Thanks! 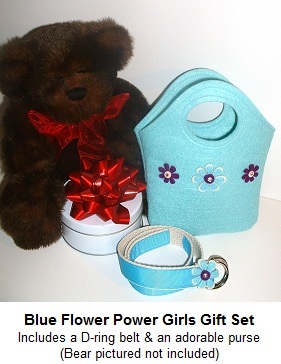 My favorite is the pink flower power belt. I LOVE your site… so cute. Looks like a great idea for some Christmas gifts! I love the pink flower power toddler velcro belt (in a small). So cute! We’d love a belt to keep my littles pants up 🙂 She’s a size Medium.